During the hot and humid days of midsummer, we find ourselves drawn towards places where we can enjoy a cooling swim. 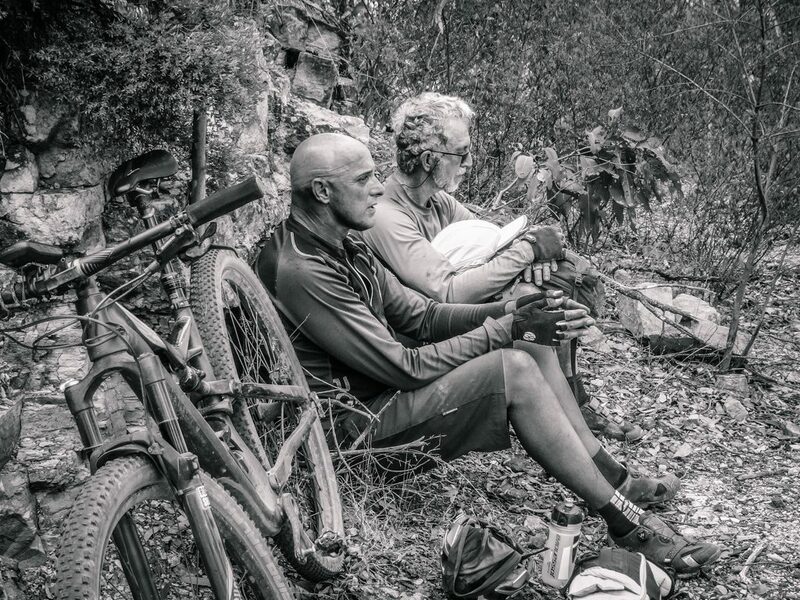 Sapling Pocket is the perfect place for a mid-ride splash. Good things come in small packages. 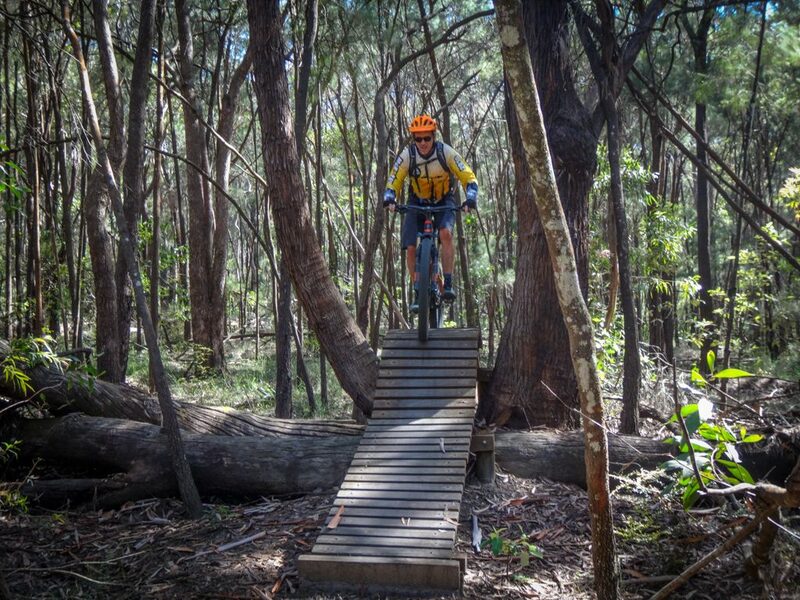 Sugarbag Road is a small parcel of bushland in Caloundra which contains a wonderful variety of mountain biking tracks. 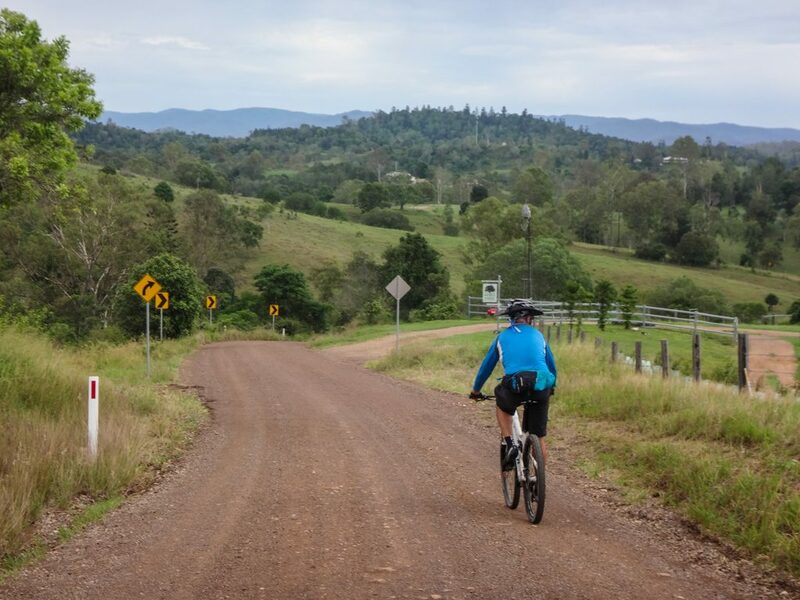 Today’s plan was to ride a large loop around the north side of Brisbane, up into the D’Aguilar Range, through the city, and then back via the mangroves of the Boondall wetlands. Although I’ve done it before, I forgot how difficult this ride is. The tracks looked interesting on the map… but I didn’t realize they’d be so steep. 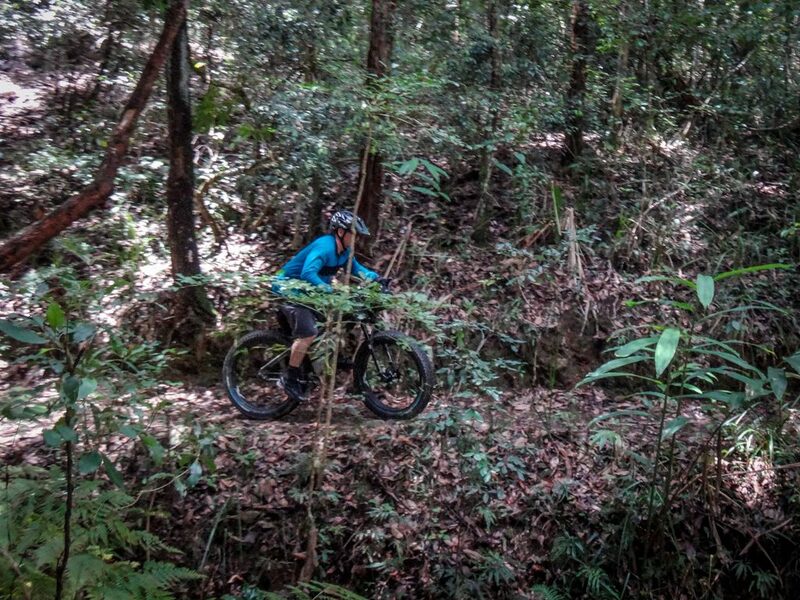 Spring Mountain is a wonderful place to explore, provided you don’t mind pushing your bike up a few hills. 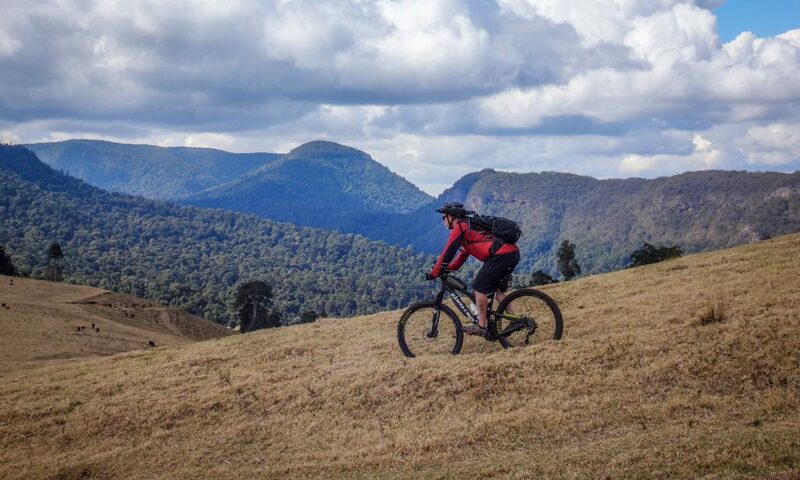 Bald Mountain has some of the most stunning views you’ll see in South East Queensland, if you’re prepared to spend a couple of hours pedaling uphill. 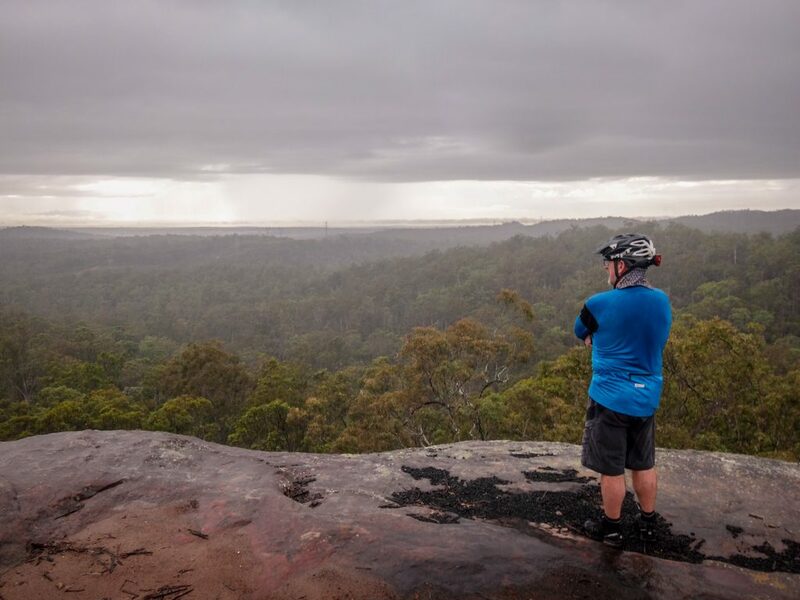 Today’s adventure took us on a large challenging loop through the hilly bushland and rocky outcrops of White Rock and Spring Mountain Conservation Parks near Ipswich. 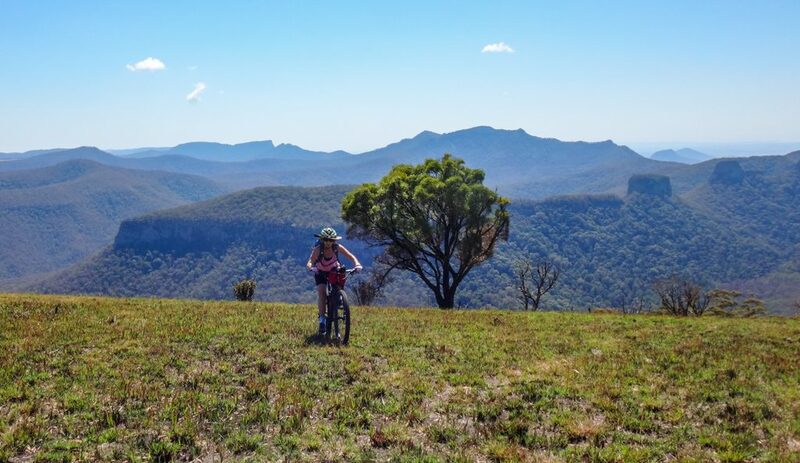 Paddy’s Knob is a mountainous outcrop with spectacular views of Condamine Gorge. 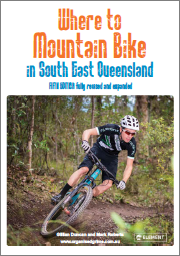 I was curious to explore it after finding an obscure reference to it on the Queensland Government National Parks website. My long-suffering friends humored my crazy whim and agreed to join me. 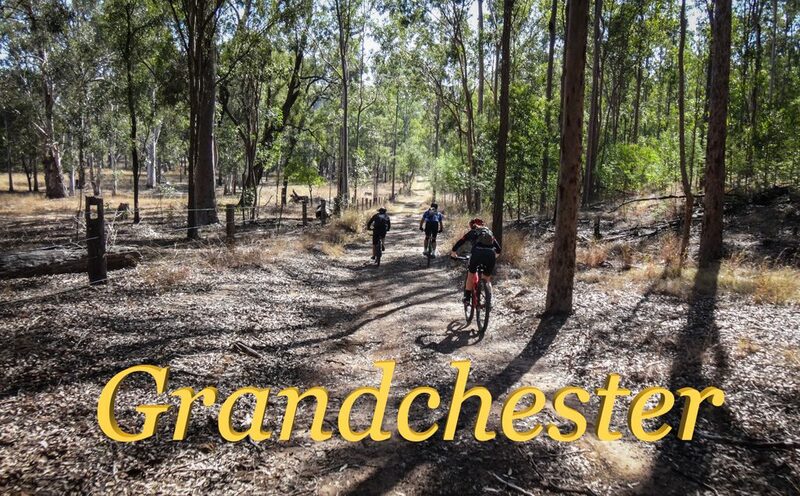 The Mount Grandchester Conservation Estate is a large area of bushland owned by the Ipswich City Council. 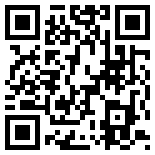 When I found out about this amazing place, I just had to check it out.